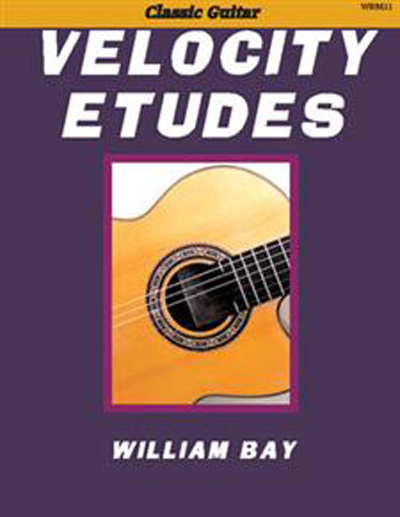 "Velocity Etudes is a collection of 43 original compositions designed to enhance important elements of classic guitar technique. I have always felt that as important as scale and technique drills are, they can by themselves be very tedious to practice. In addition, technique has relevance only in the context of the entire musical composition it is intended to enhance. So I like to present technique as part of a musical composition. These etudes were composed with this thought in mind.